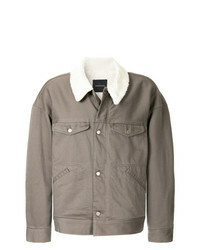 Undercover Shearling Work Jacket £618 £1,235 Free UK Shipping! 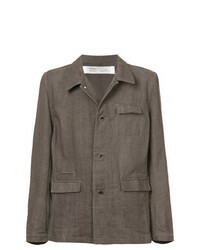 Individual Senti... Military Style Woven Jacket £617 £1,762 Free UK Shipping! 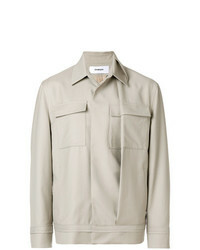 Chalayan Military Style Fold Jacket £453 £754 Free UK Shipping! 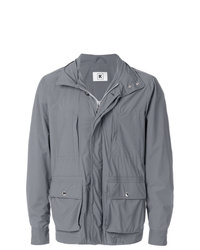 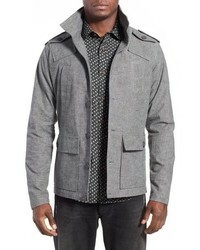 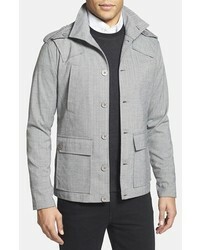 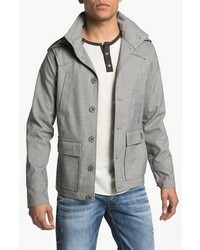 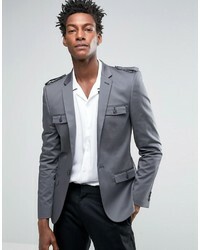 Kired Casual Zipped Pocket Jacket £330 £825 Free UK Shipping! 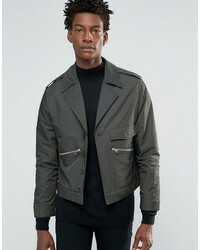 Asos Smart Military Jacket In Khaki Satin £21 £61 Free UK Shipping! 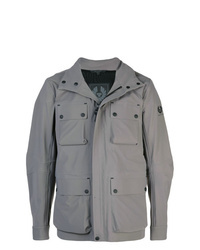 Belstaff Explorer Jacket £1,011 Free UK Shipping! 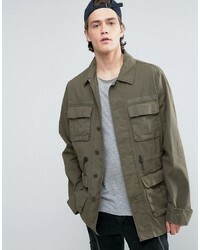 Asos Military Jacket With Drawstring In Khaki £48 Free UK Shipping! 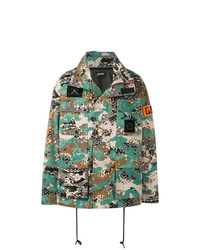 Diesel Camouflage Print Jacket £345 Free UK Shipping!